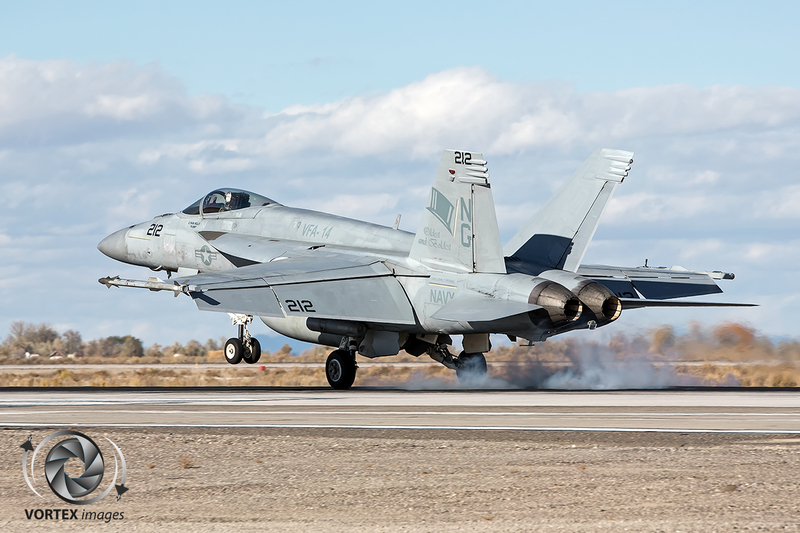 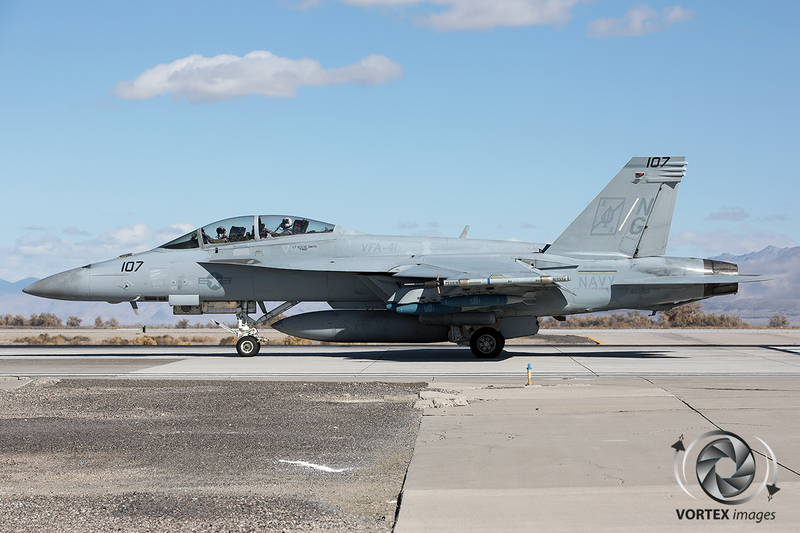 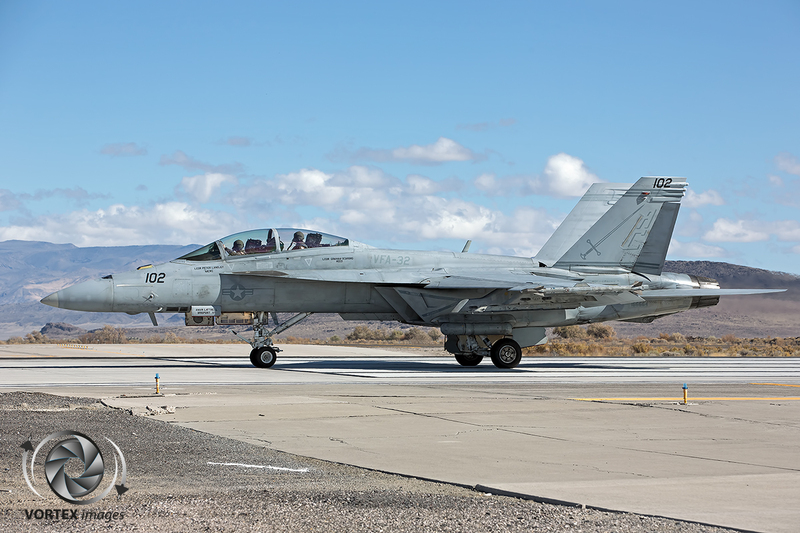 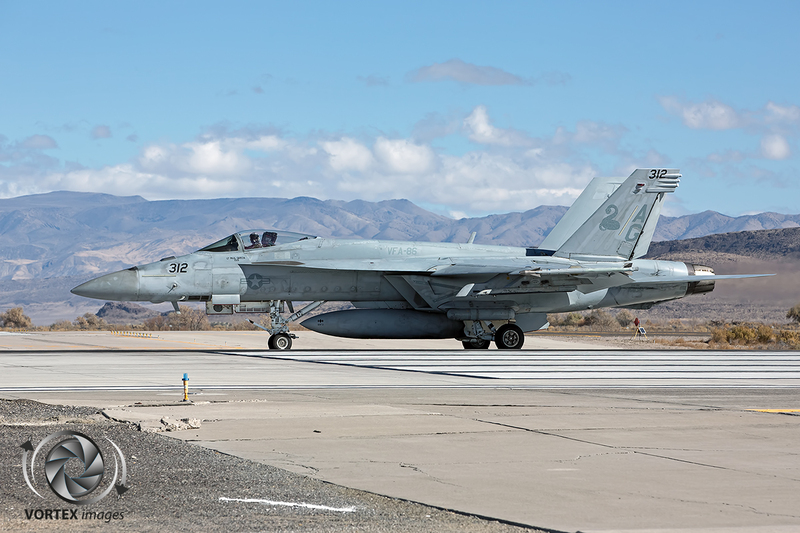 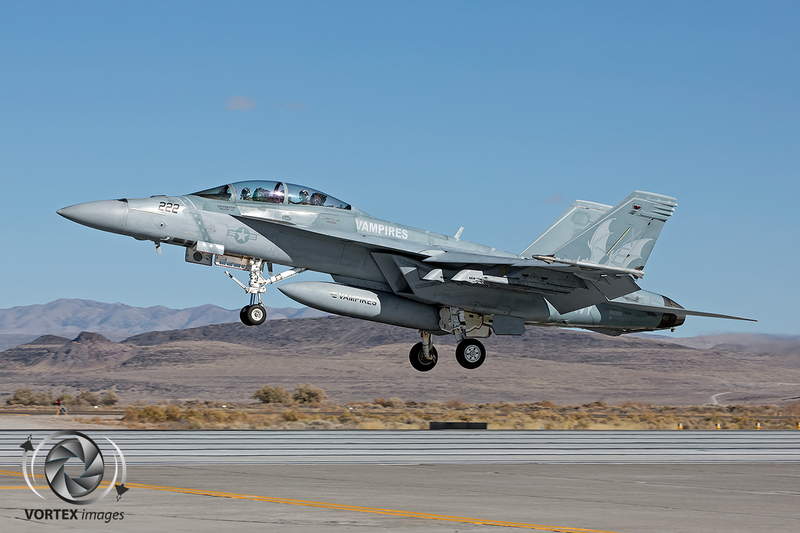 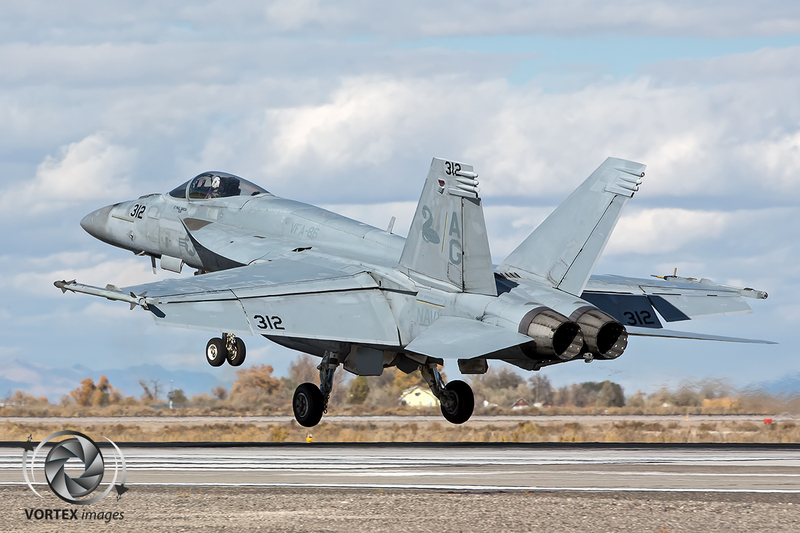 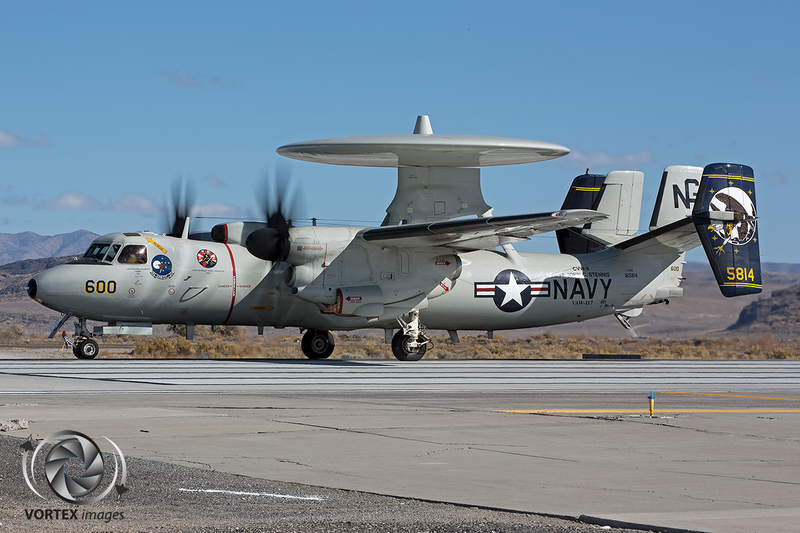 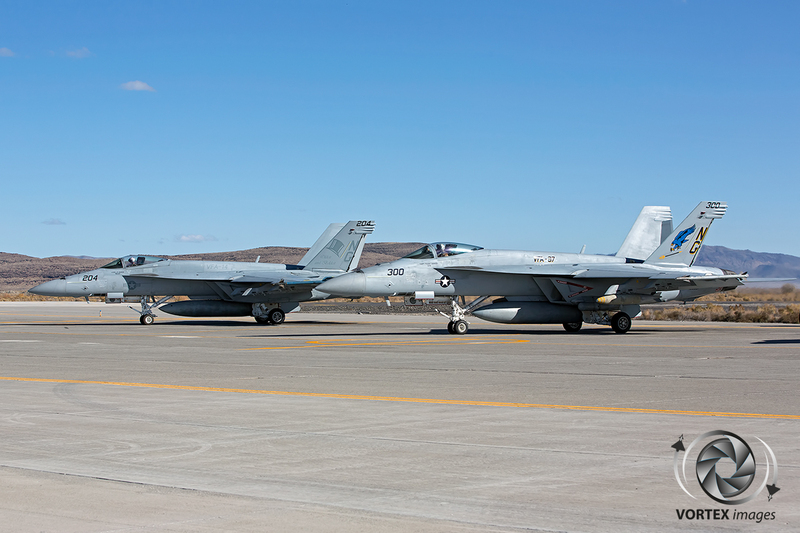 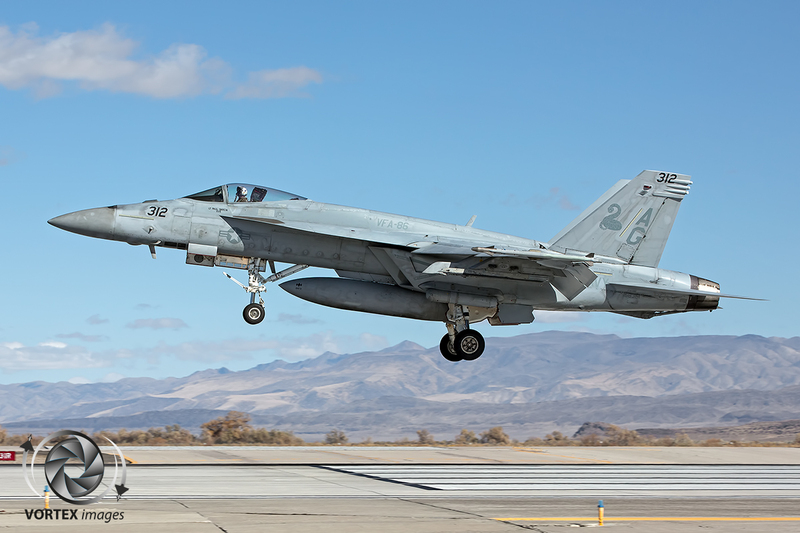 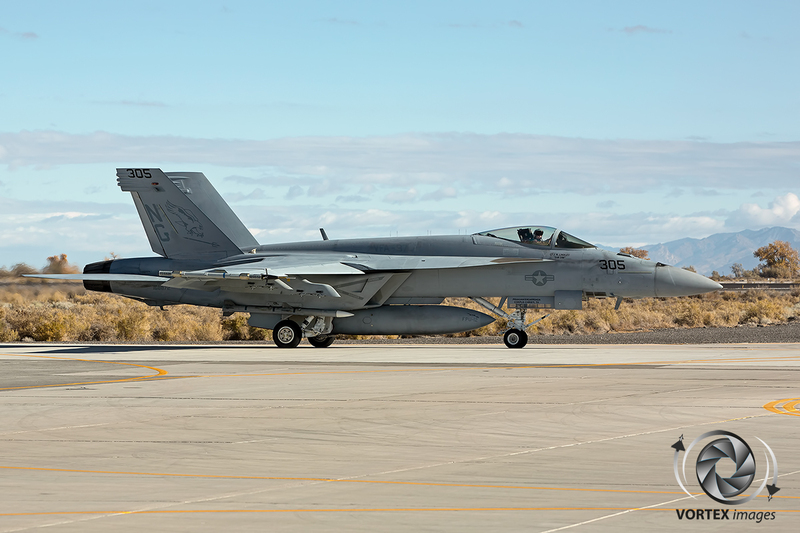 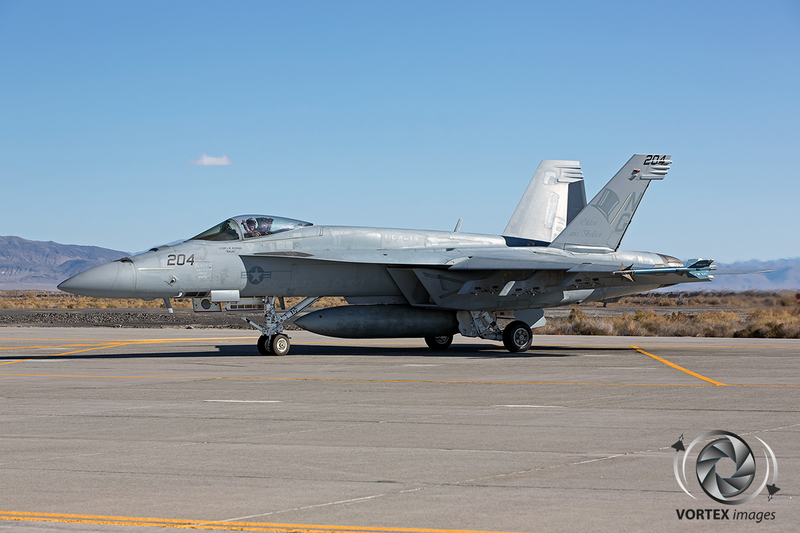 All the way up in Northern Nevada, an hour away from Reno, is the US Navy premier tactical air warfare center located at Naval Air Station Fallon. 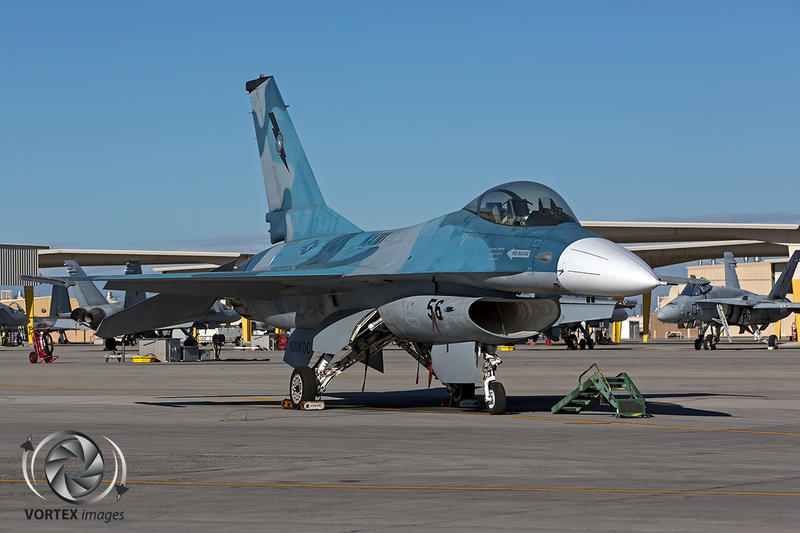 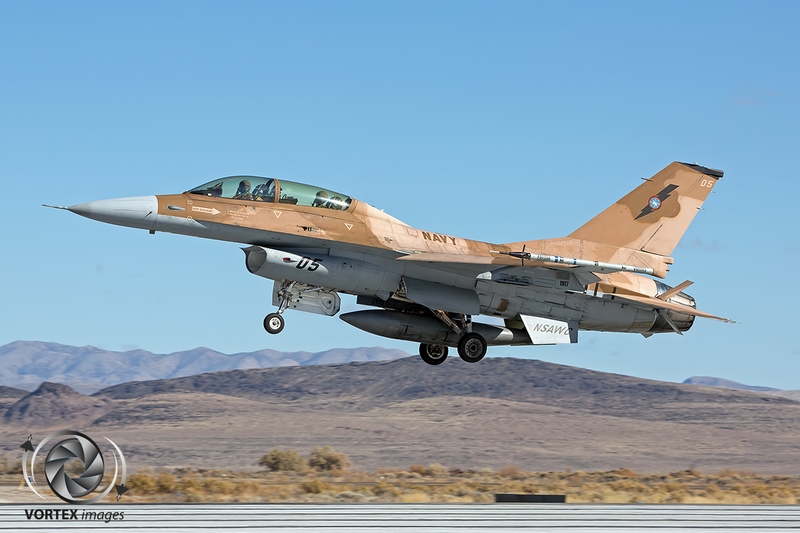 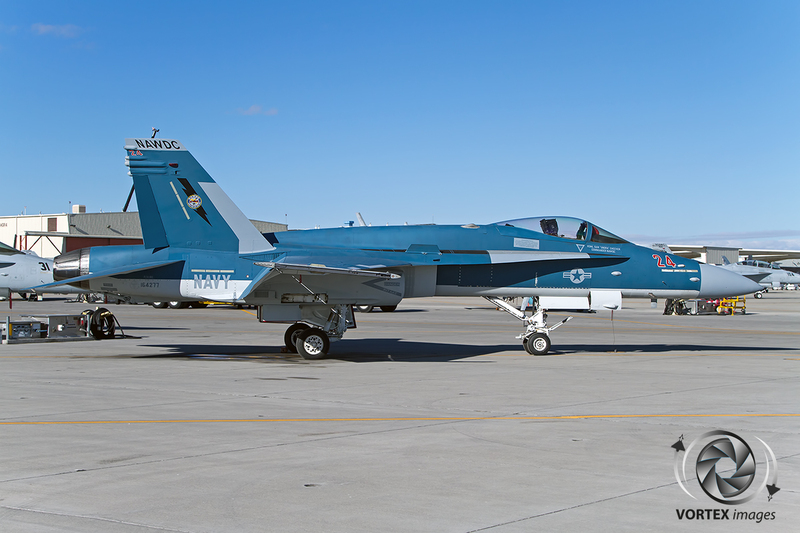 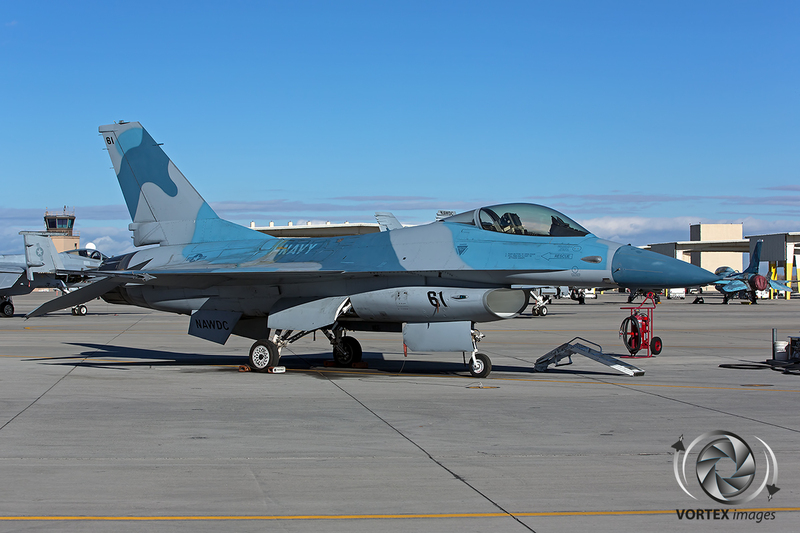 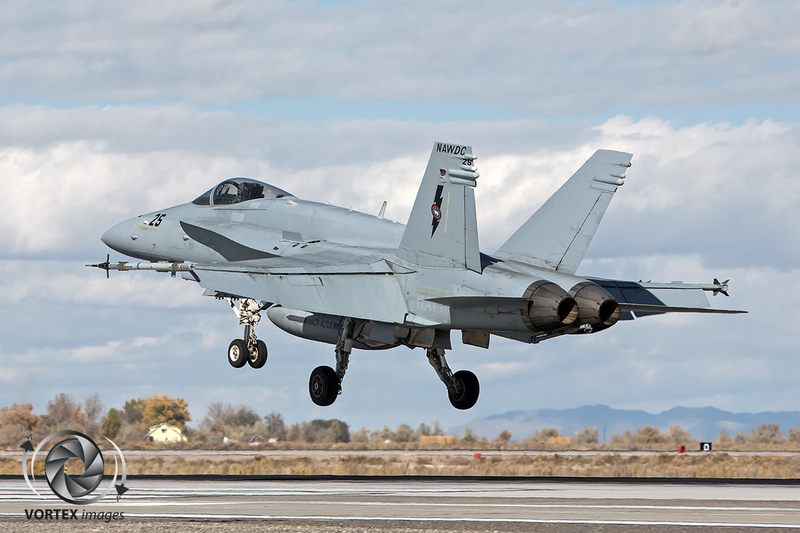 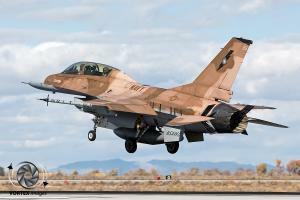 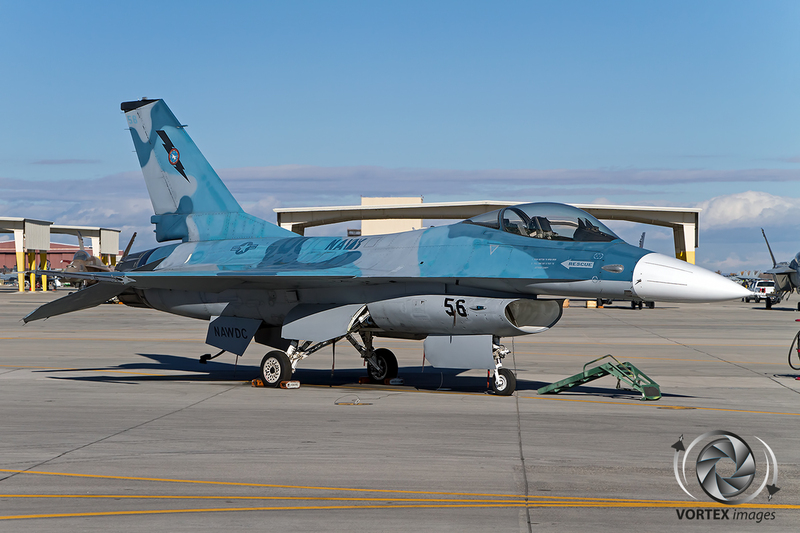 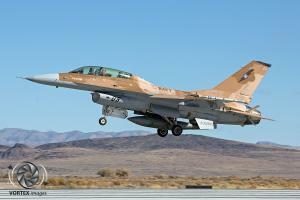 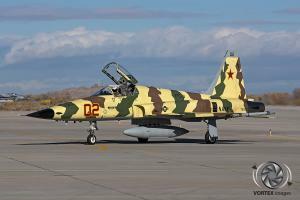 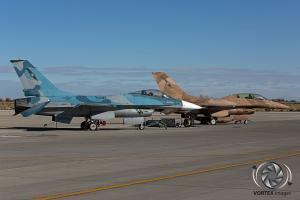 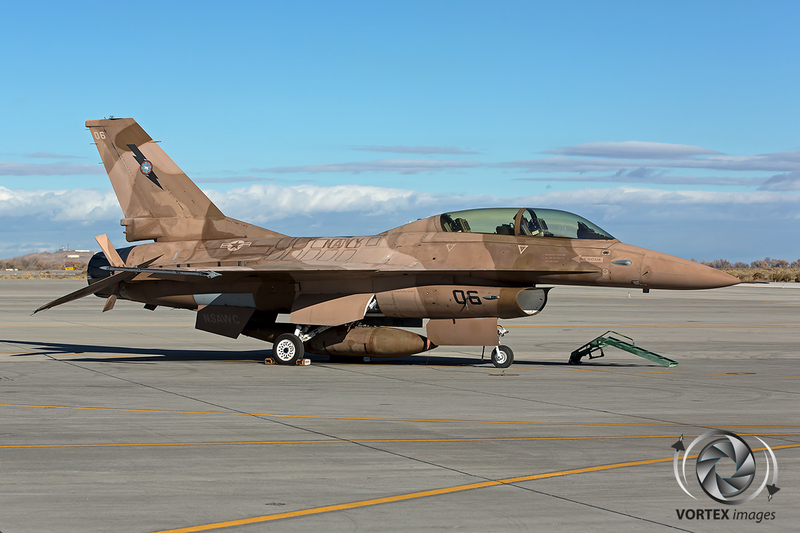 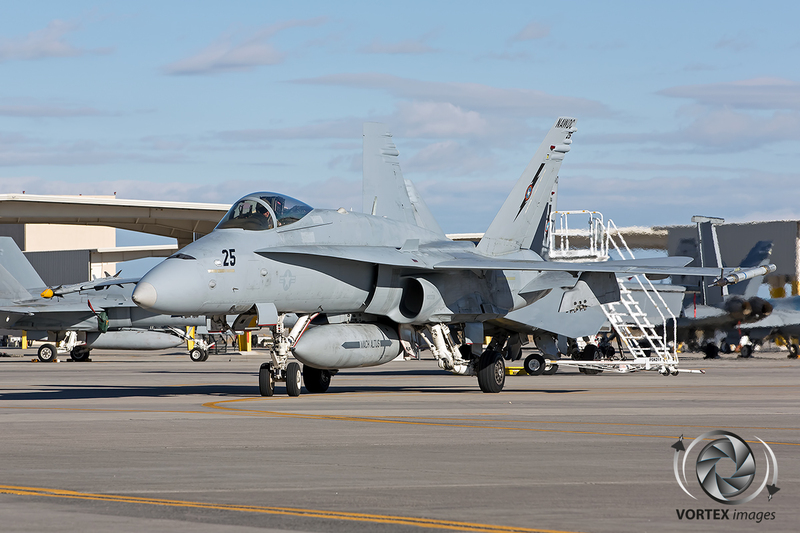 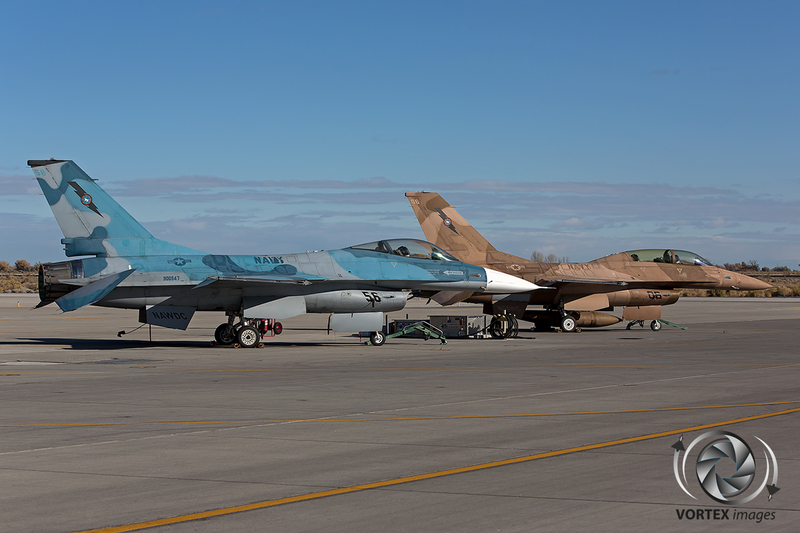 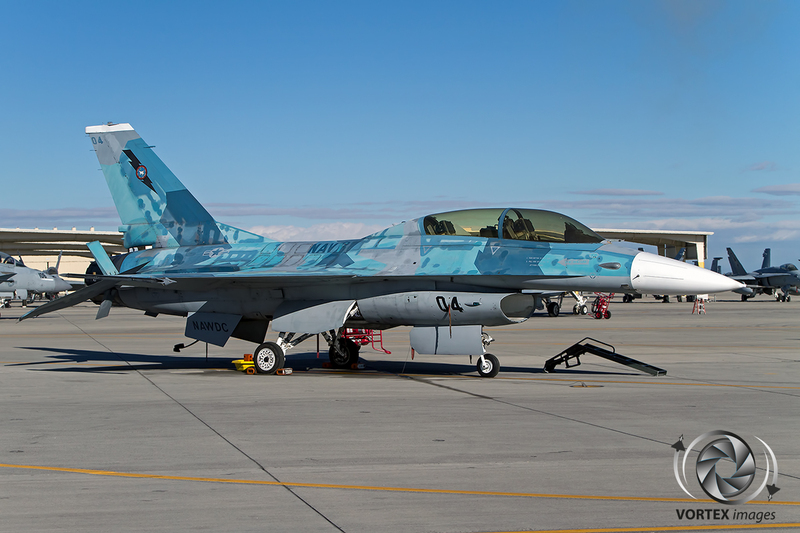 NAS Fallon houses both the VFC-13, also known as the Fighting Saints, and the Naval Aviation Warfighting Development Center well known through the world famous Top Gun movie. 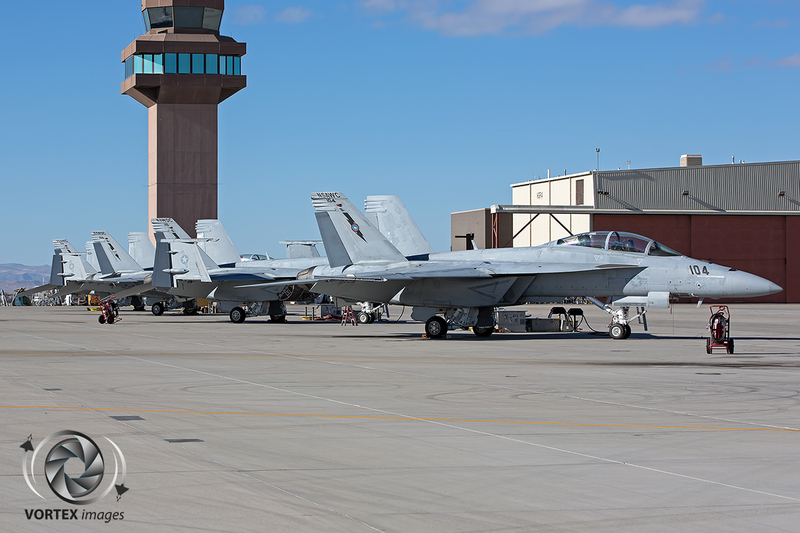 NAS Fallon is the only location which can house an entire Carrier Air Wing (CVW). 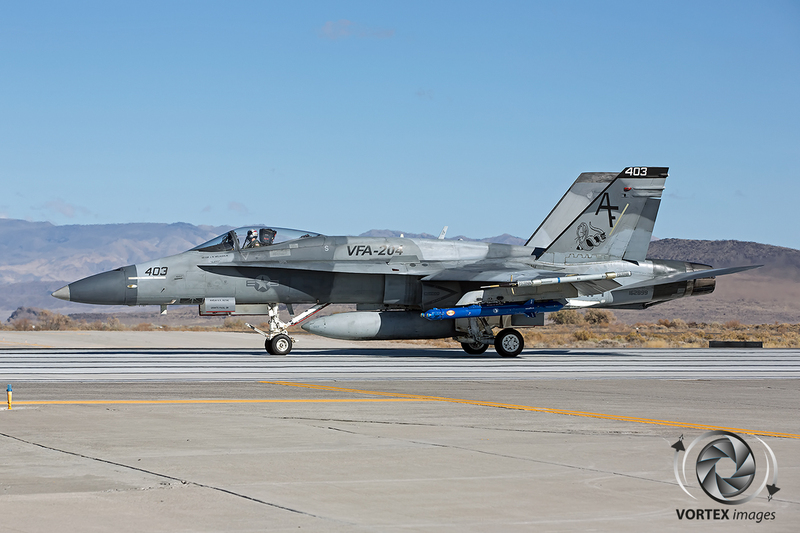 These CVW’s relocate to NAS Fallon prior to their deployment to their assigned Aircraft Carrier in order to perform comprehensive training in realistic battle scenarios. 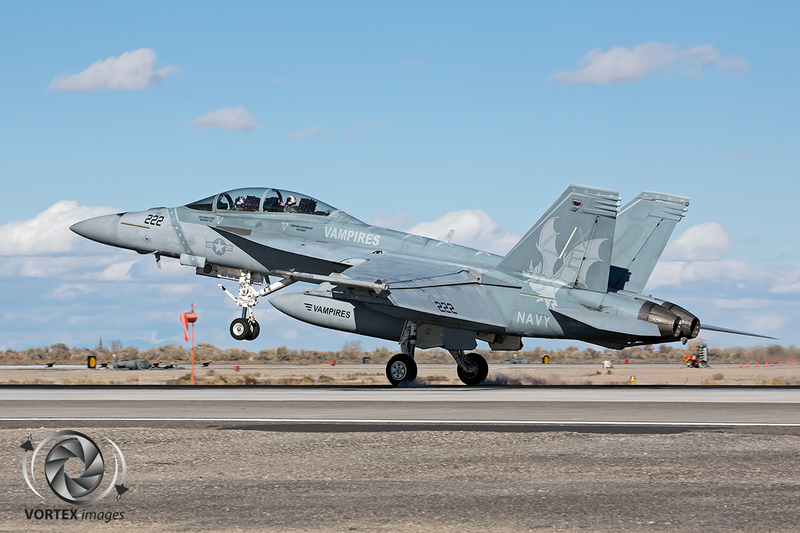 300 clear flying days per year and a 14,000 foot runway, the longest runway in the Navy, makes NAS Fallon an ideal training facility. 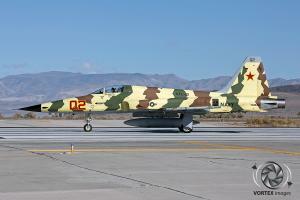 The Fighting Saints were created back in 1946 as VF-753 flying the world renowned Grumman F6F Hellcat. 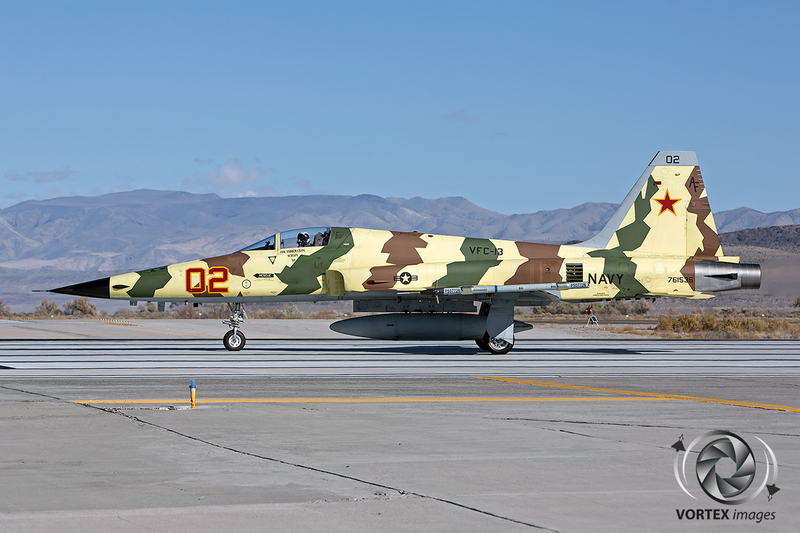 In 1973 the squadron got assigned its adversary mission which was initially performed on the Chance-Vought F-8H Crusader. 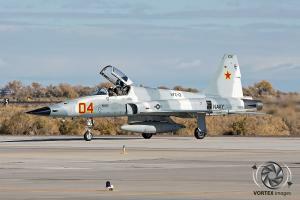 In 1974 the squadron transitioned to the Douglas A-4 Skyhawk with which the squadron moved to NAS Miramar in California. The A-4 was replaced in 1993 by the McDonnell Douglas F/A-18 Hornet which on its turn was replaced by VFC-13 current mount the Northrop F-5 Tiger II in 1996. 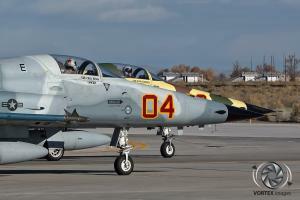 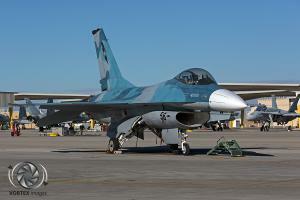 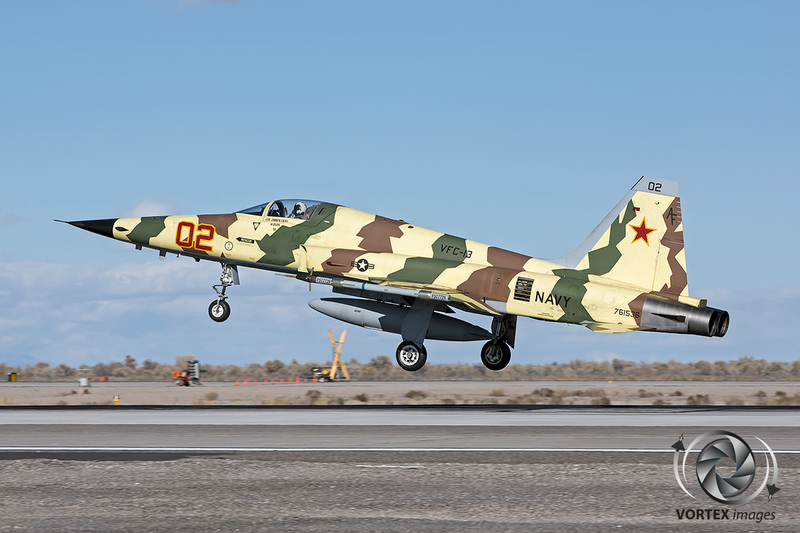 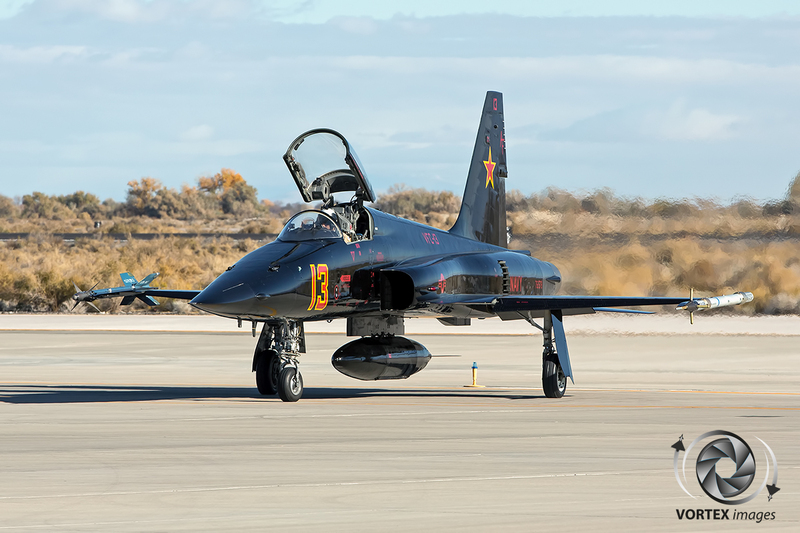 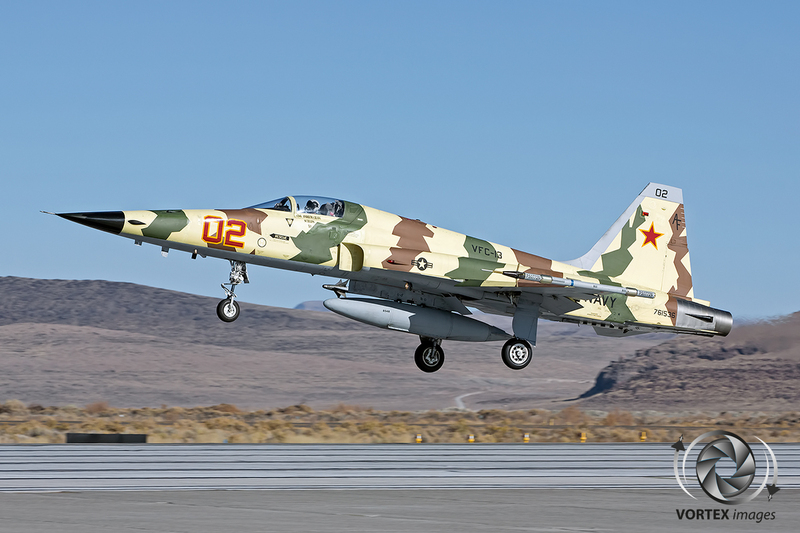 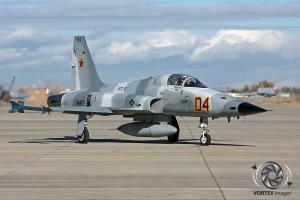 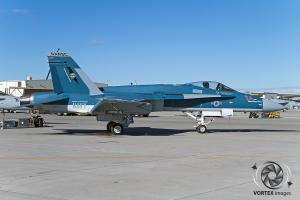 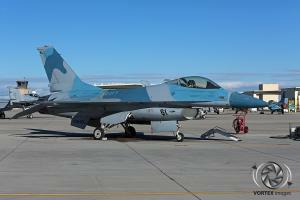 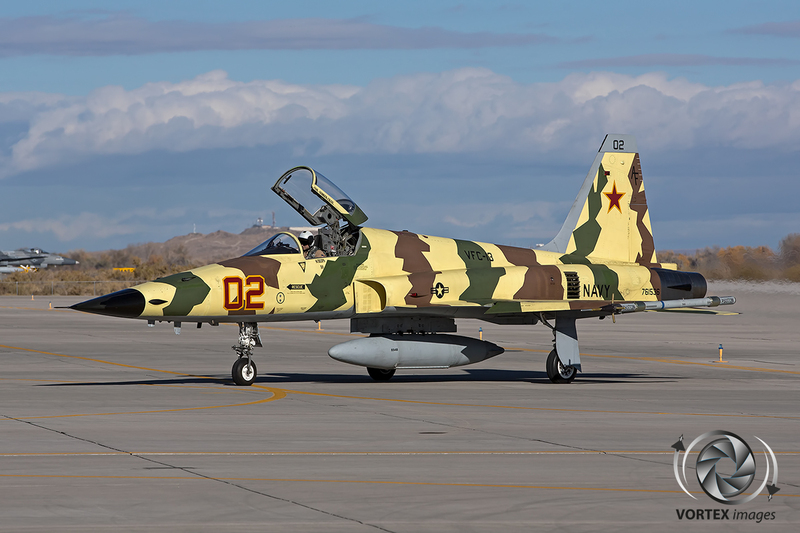 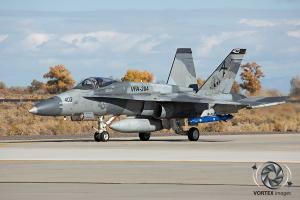 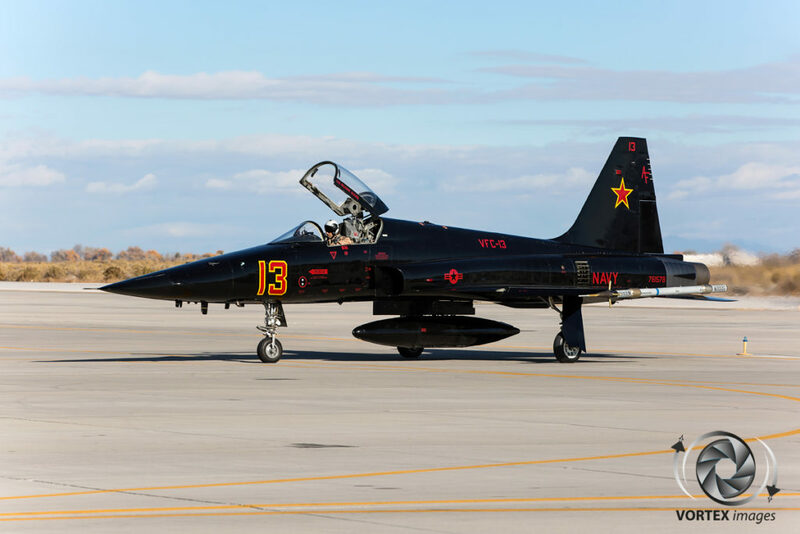 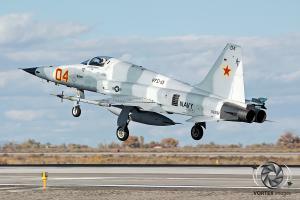 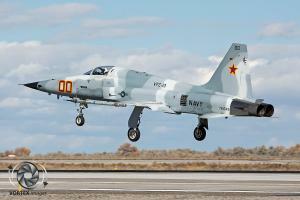 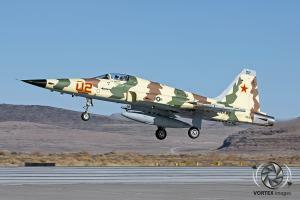 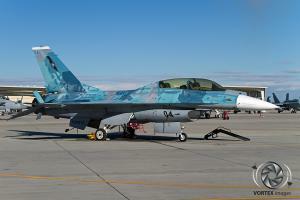 In the same year VFC-13 returned back to NAS Fallon. 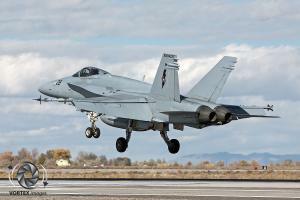 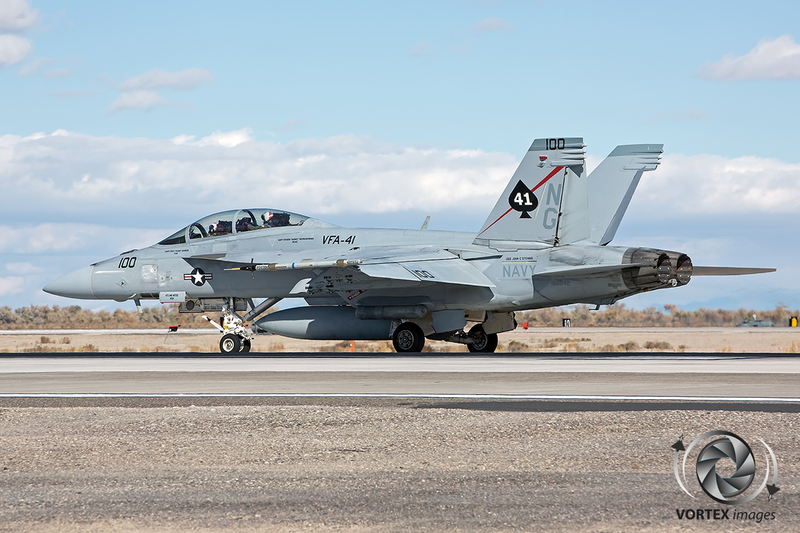 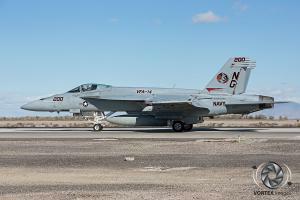 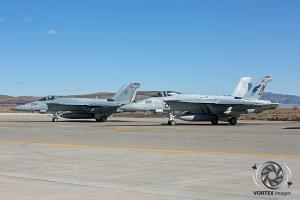 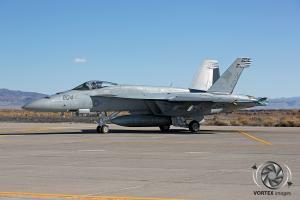 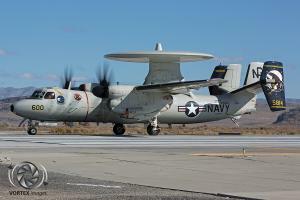 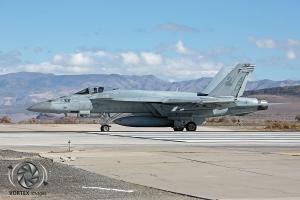 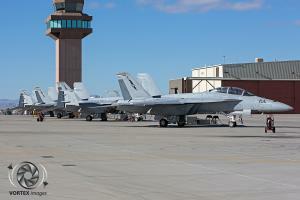 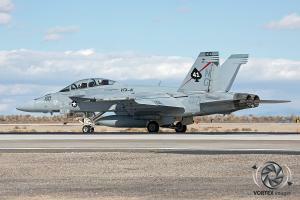 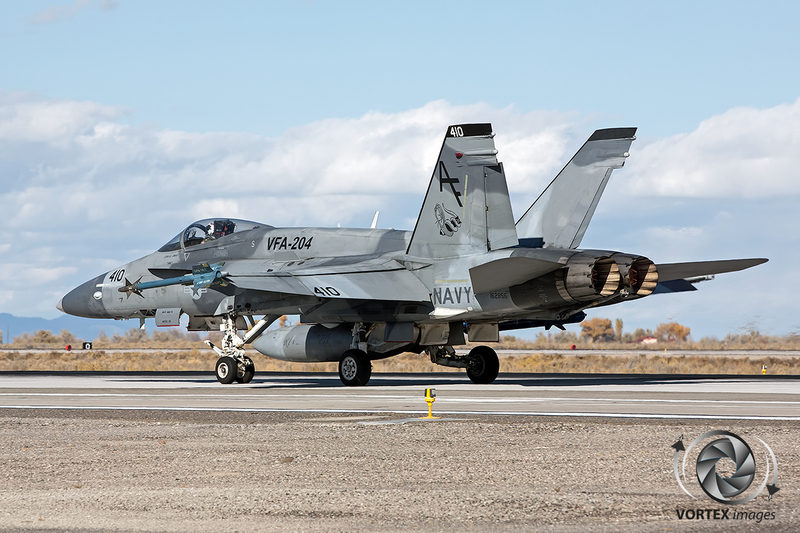 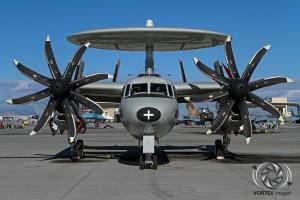 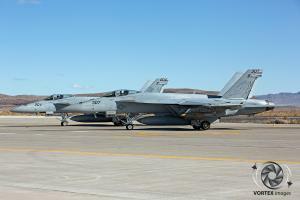 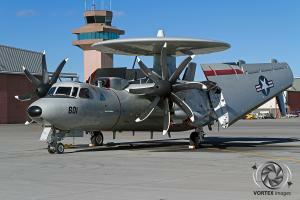 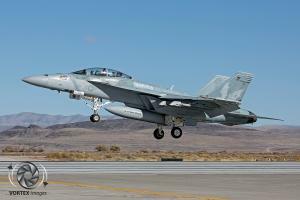 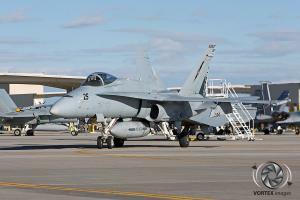 VFC-13 provides the US Navy with the highest quality adversary training to the units visiting NAS Fallon. 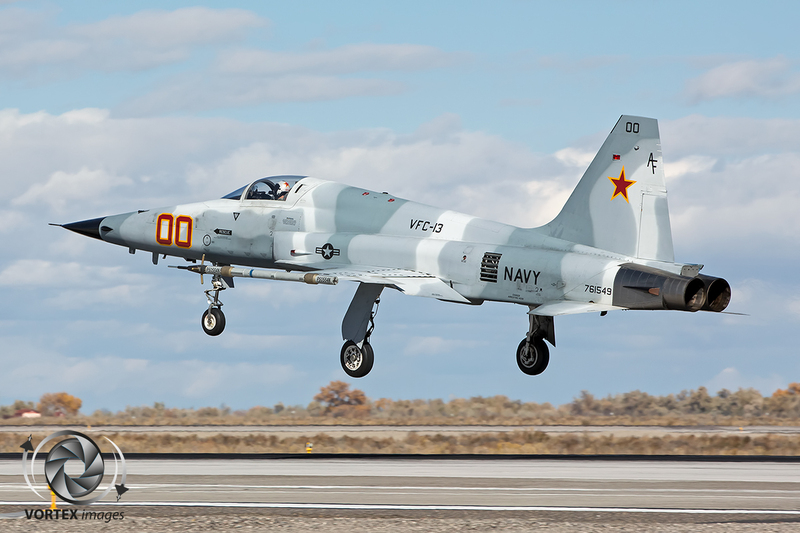 The Naval Aviation Warfighting Development Center, better known as NAWDC, is the center of excellence for naval aviation training and tactics developments. 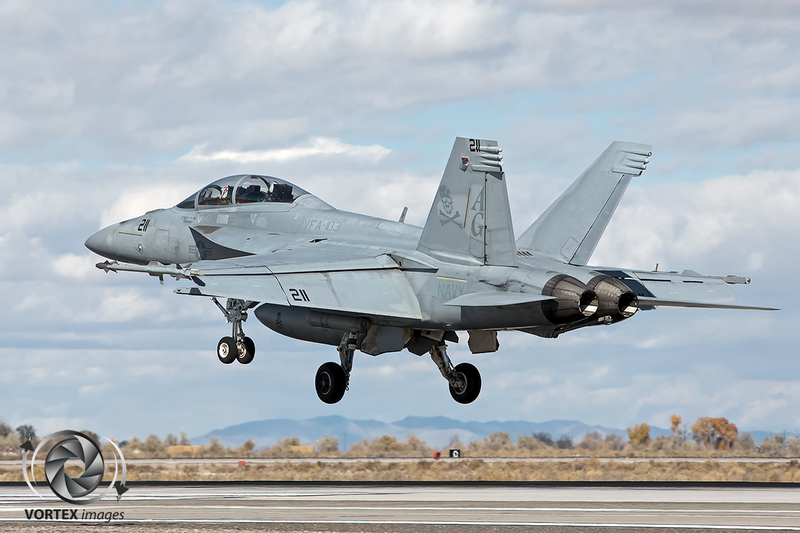 In order to provide the flight training, academics and support the unit has a variety of airframes at its disposal such as the McDonnell Douglas F/A-18 Hornet, Boeing F/A-18 Super Hornet, Boeing E/A-18G Growler, General Dynamics F-16 Fighting Falcon, Grumman E-2 Hawkeye and Sikorksy MH-60S Seahawk. 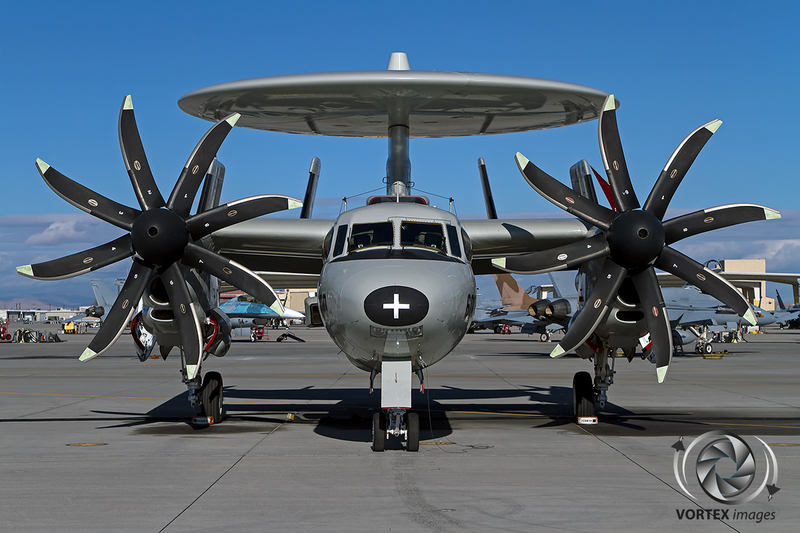 In the past NAWDC was known as NSAWC (Naval Strike and Air Warfare Center) which was the result of a merger between the Naval Strike Warfare Center at NAS Fallon and the NAS Miramar based Navy Fighter Weapons School and Carrier Airborne Early Warning Weapons School. 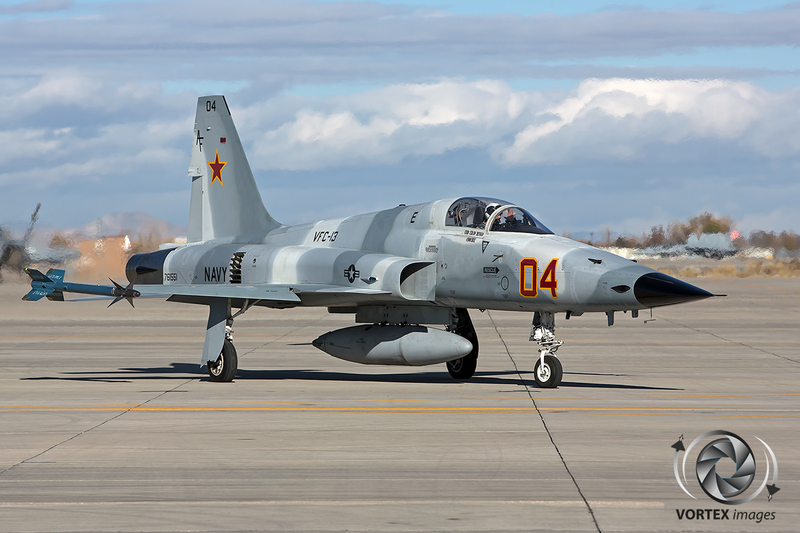 In 2011 the Airborne Electronic Attack Weapons School also joined NAWDC. 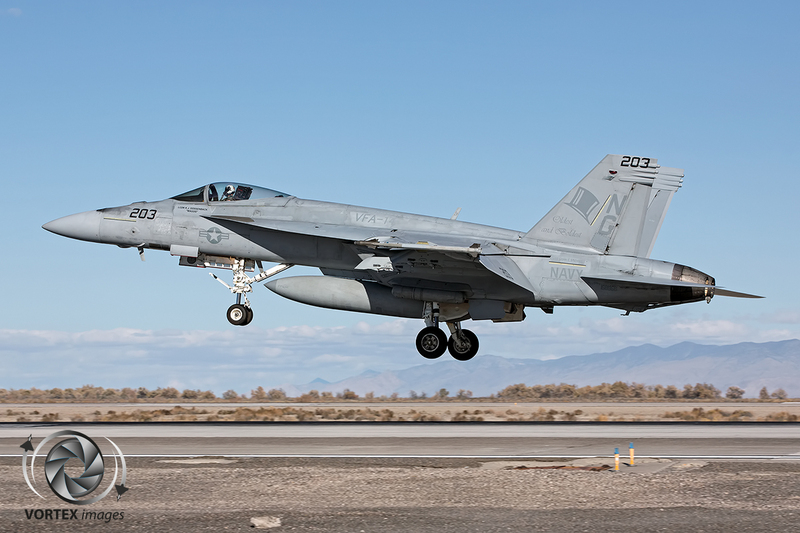 Strike Fighter Squadron 204 (VFA-204), also known as the River Rattlers, is a US Navy Reserve squadron flying the F/A-18A+ Hornet. The squadron normally operates out of NAS JRB New Orleans and is part of the Tactical Support Wing. 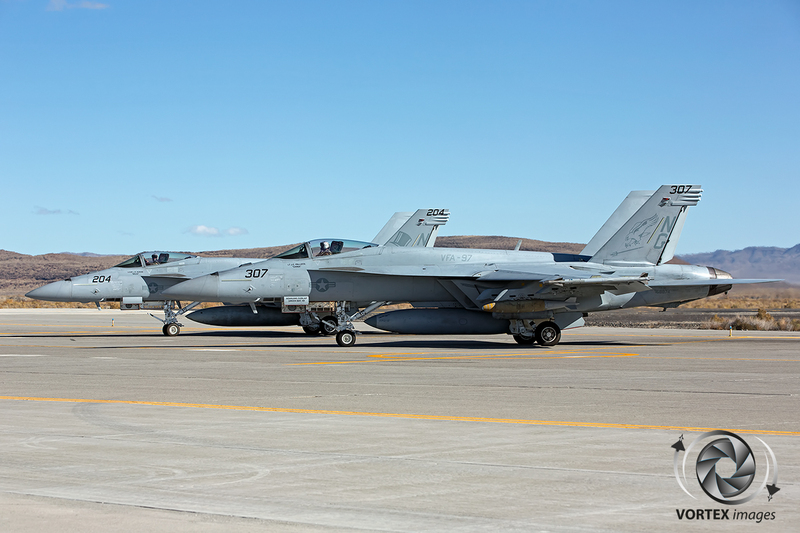 The squadron provides adversary support with their aircraft to the Fleet Replacement Squadrons which train new Hornet and Super Hornet pilots. 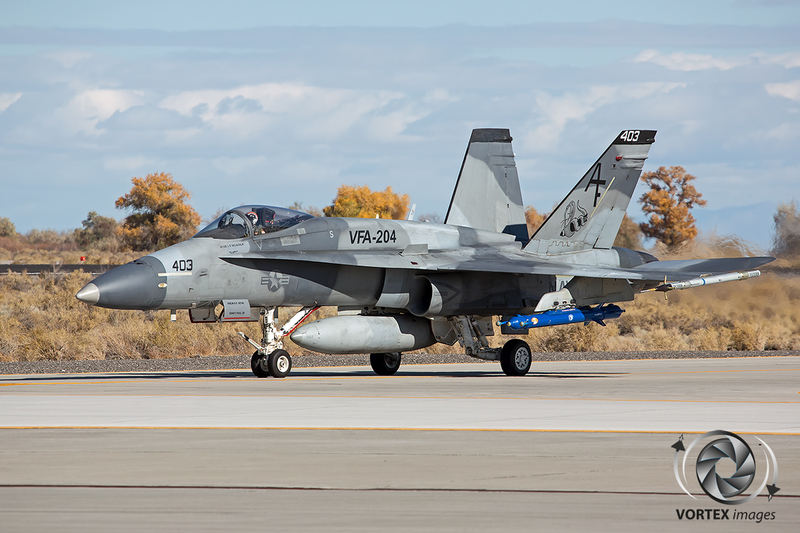 VORTEX images would like to thank PAO Zip Upham and Specialist 1st Class Joseph Vincent for their kind hospitality and support.